Xograph Technologies utilises SolidWorks to generate full working component master device drawings. This allows the visualisation of a component or product prior to and during development. We have many years’ experience of tool making design and we work with both internal and outside specialists – pushing the boundaries to give our customers what they want. 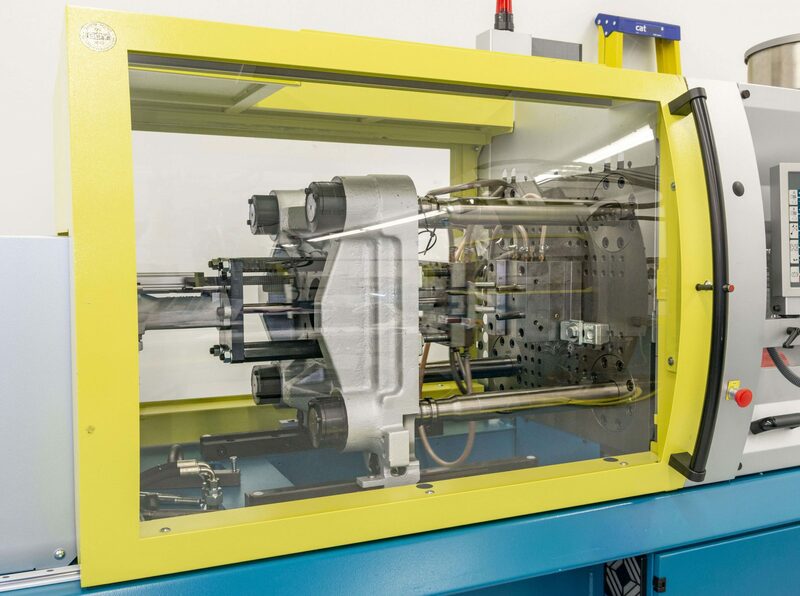 We can provide prototype tools to reduce development costs before finalising the design before the full scale manufacturing injection mould and extrusion tools are constructed. We can produce prototypes at each step of the development process to ensure that the device or component parts will function correctly and of course demonstrate that the items can be manufactured within budgeted cost. We will provide you with a project plan with milestones using project planning software to monitor timescales and clearly define tasks. 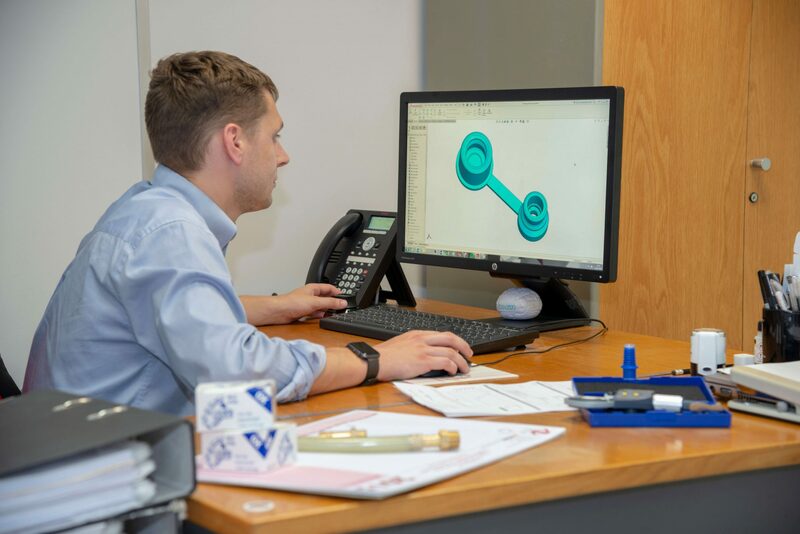 Our design engineers will work closely with your teams to deliver your complete medical single use product compliant to regulatory requirements from concept to full scale production.